Following the acquisition of Fabrica De Tequilas Finos in 2016, Rooster Rojo® is an innovative new brand for Amber Beverage Group and is set to stand-out amongst competitors. 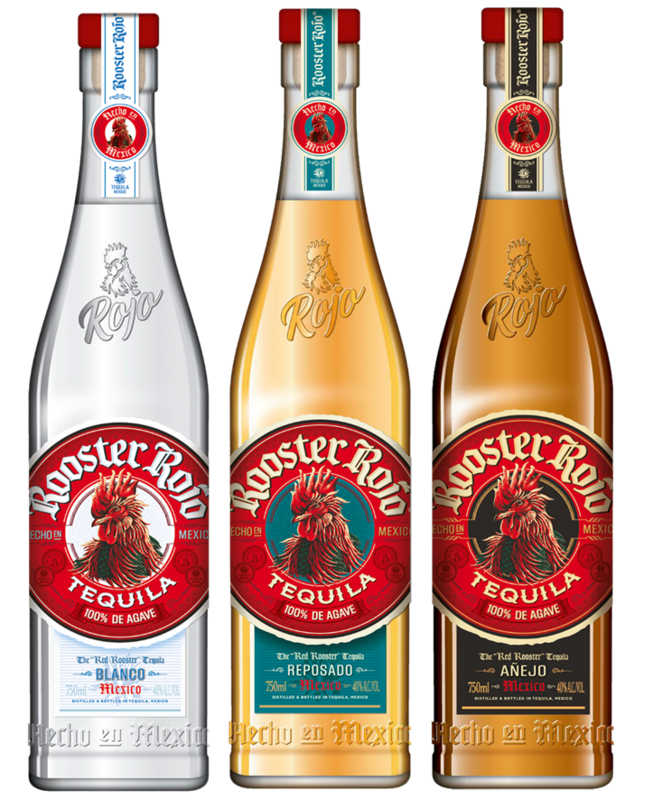 Produced and distilled in the heart of Tequila, each bottle of Rooster Rojo® is created using 100% pure agave and filtered through Mexican silver, making a softer and smoother finish. The combination of a premium spirit along with traditional distillation methods will ensure that it is the number one choice for tequila lovers all over the world. Distribution of the brand will commence in October within leading tequila markets.